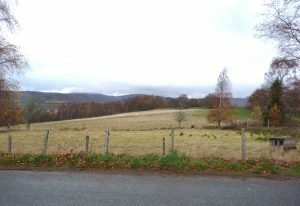 Insh is a quiet highland village set within the spectacular scenery of the Cairngorms National Park in the heart of the Highlands. 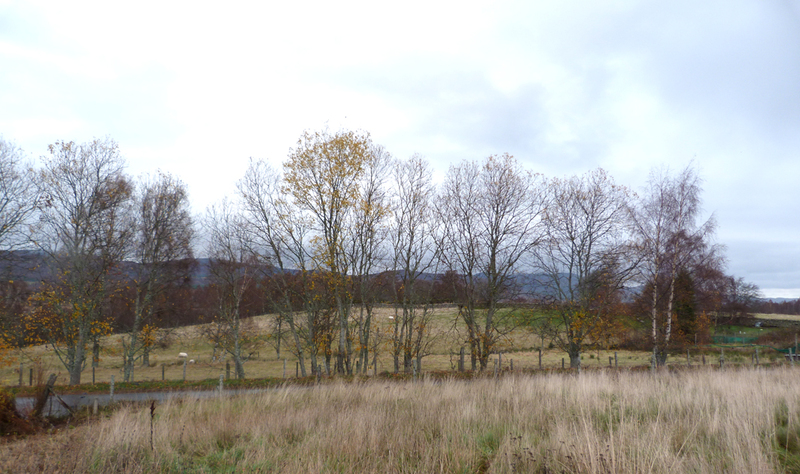 Located on the B970 between Kingussie and Kincraig, Insh Village is close to both the Insh Marshes National Nature Reserve – one of the most important wetlands in Europe – and the Loch Insh Watersports centre, a popular holiday and sporting destination. 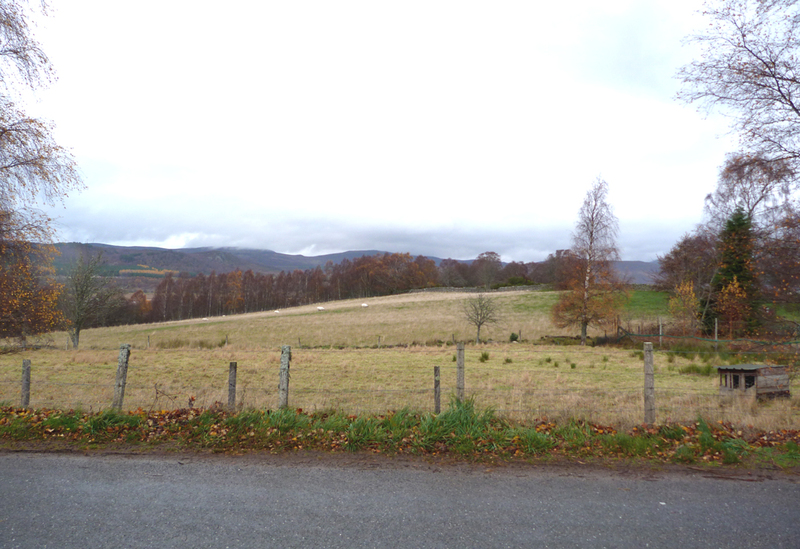 Kingussie, the capital of Badenoch, is approximately 4 miles away where local facilities can be found, such as schools (primary and high school), shops, restaurants, cafe’s, community sports centre, doctor and dentist surgeries, bowling green, tennis courts and 18 hole golf course. 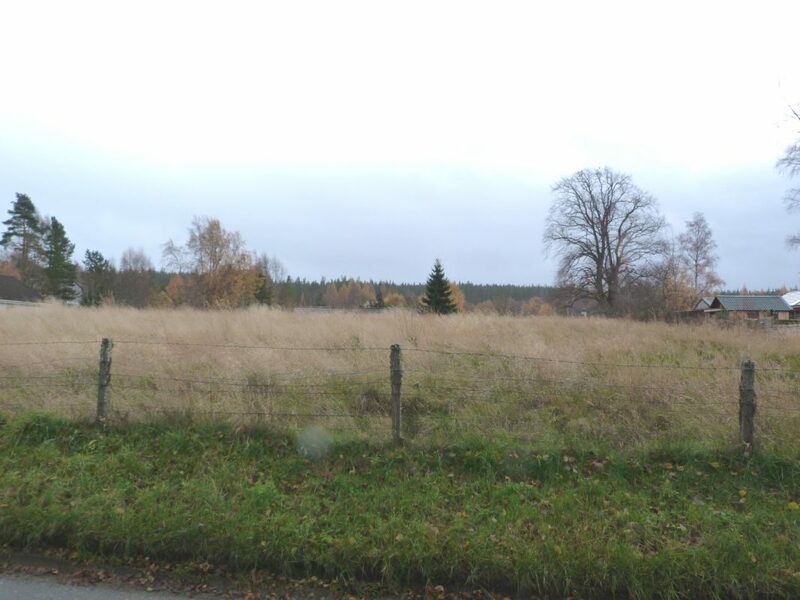 These two plots offer a rare opportunity to build a new property (or 2 properties) within the popular village of Insh. Located in the middle of the village, just off the main street, the plots enjoy spectacular views over the valley to the Monadhliath Hills. 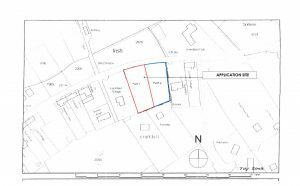 Extending to approximately 0.39 acre each, the plots have Planning Permission in Principle for a detached dwelling and are serviced with mains water, drainage and electricity. A roof symmetrically pitched of not less than 40 degrees and not greater than 45 degrees. Further details can be found on the Highland Council website under reference 18/03839/PIP. 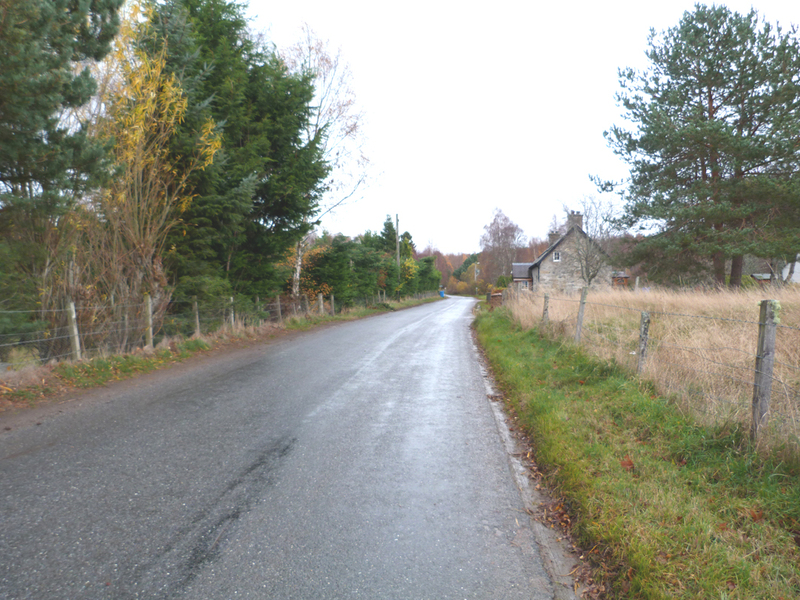 From Aviemore, take the B9150 road to Kincraig. At Kincraig war memorial turn left, signposted for Feshiebridge/Inshriach/Insh. Follow this road, over the bridge and past Loch Insh Watersports Centre. At the “T” junction, turn right onto the B970, signposted Insh. Follow this road for 3 miles, go through Insh, passing the white church on the left. 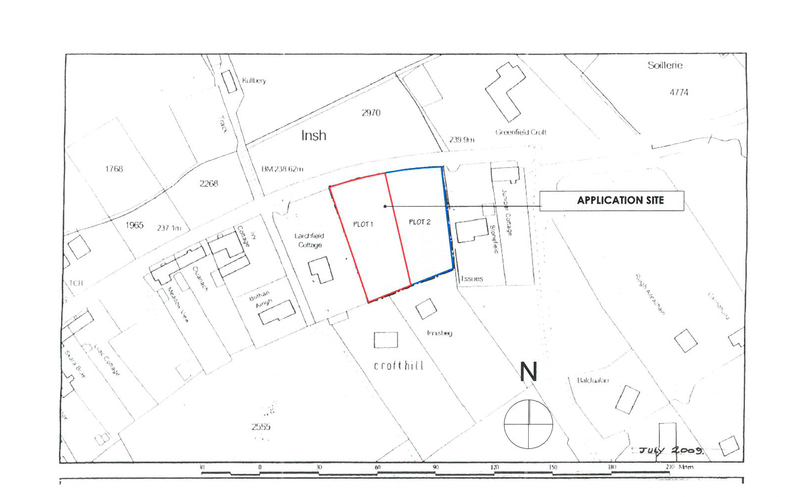 The plots are located on the left hand side, between Stonefield and Larchfield Cottage.